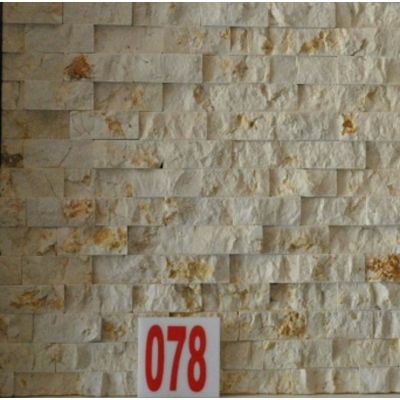 Interior stone wall tiles offer a unique, soothing and beautiful look to your home. 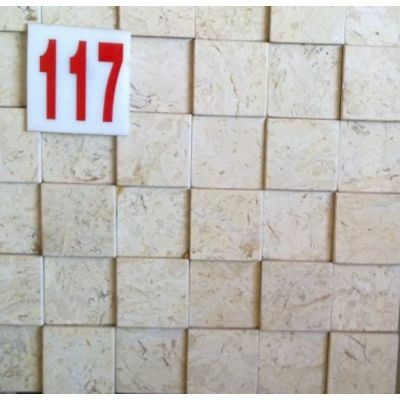 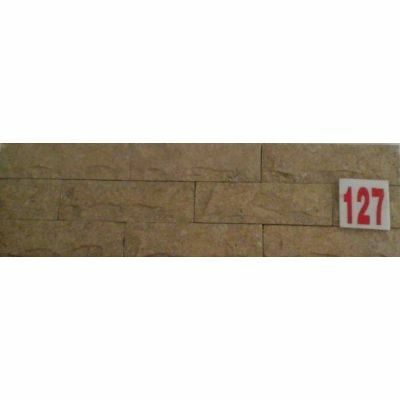 In the recent years this trend of natural stone walling has become quite popular and many commercial buildings and offices also follow this trend and use stone walls to decorate the interior. 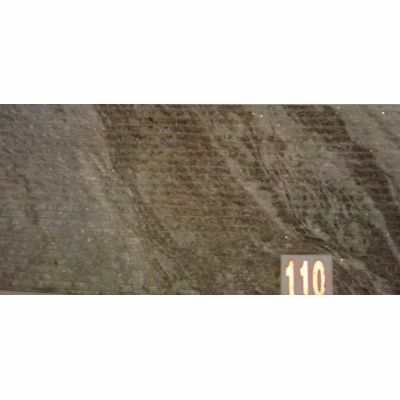 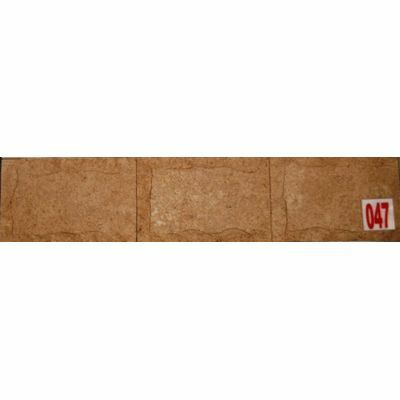 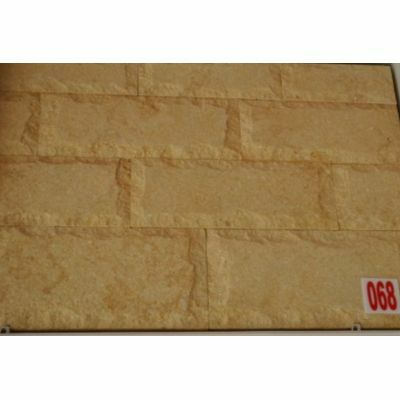 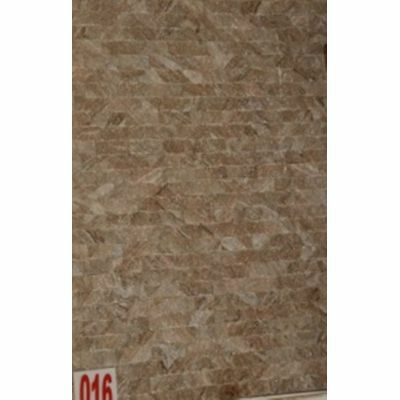 The stone wall tiles are extensively used in kitchens and around the fire place in the home. 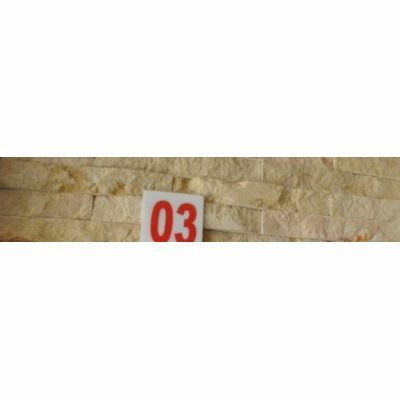 In Egypt many residential home and office buildings have introduced stone walls. 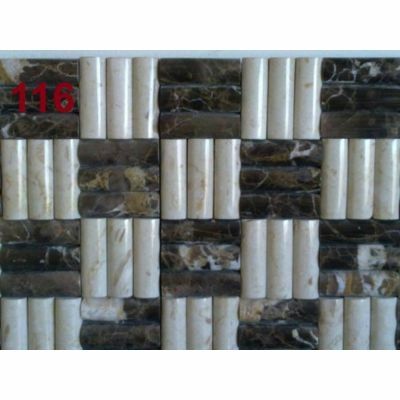 They are available in different design patterns and colors that include grey, orange, black, red, white, beige, reddish brown and rose. 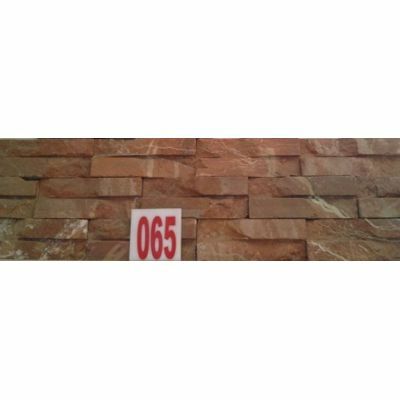 Each of these stone walls have different contrasts and shades and can be used to either decorate a small area on the wall or the complete wall. 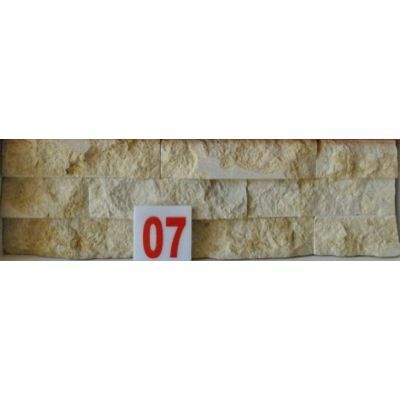 Moreover lights have a strong effect on how the stone walls look and proper lighting can add beauty to the overall structure. 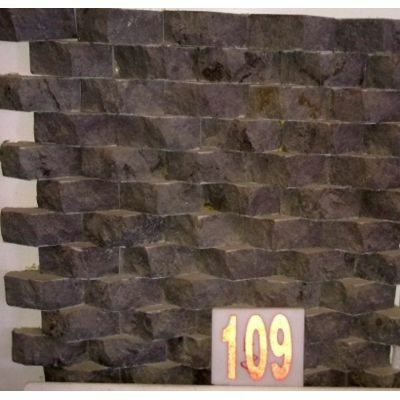 For more on stone wall designs have a look at our portal and get the best quality material at tilestools.